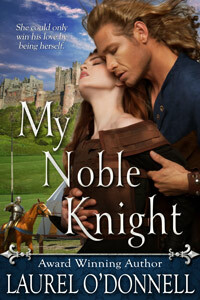 For this week’s Medieval Romance Monday we are featuring Viking Fire by Andrea R. Cooper. 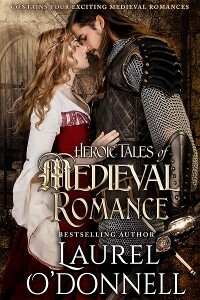 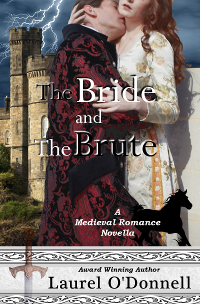 You can read more about Viking Fire right here on Medieval Romances. 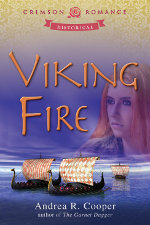 Viking Fire – a feisty historical romance is currently a Kindle Daily Deal. 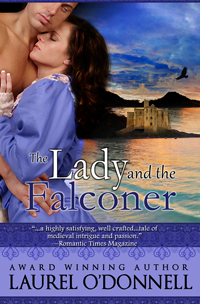 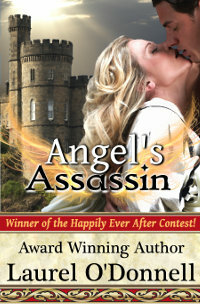 Only 99 cents for a limited time. 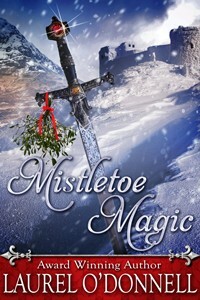 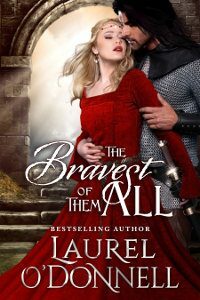 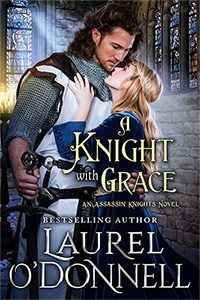 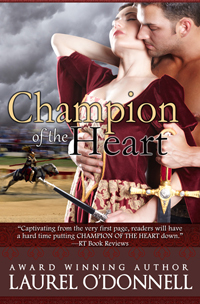 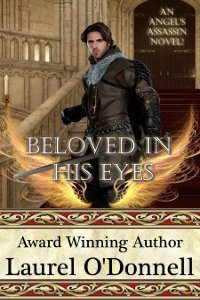 Bram, a cocky viking, must battle stubborn Kaireen for her heart.